This Thursday sees the first of a series of free Open Evenings at our Chorley store. We’ve booked representatives from several brands and distributors to come along and show us their shiny bits and show us what they can do. As well as a bit of Powerpoint and Q+A there’ll be plenty of hands-on opportunity to grab hold of and inspect any products that interest you. There’ll also be plenty of freebies, samples and prize giveaways up for grabs, not to mention a few extra special on-the-night-only discounts and offers. 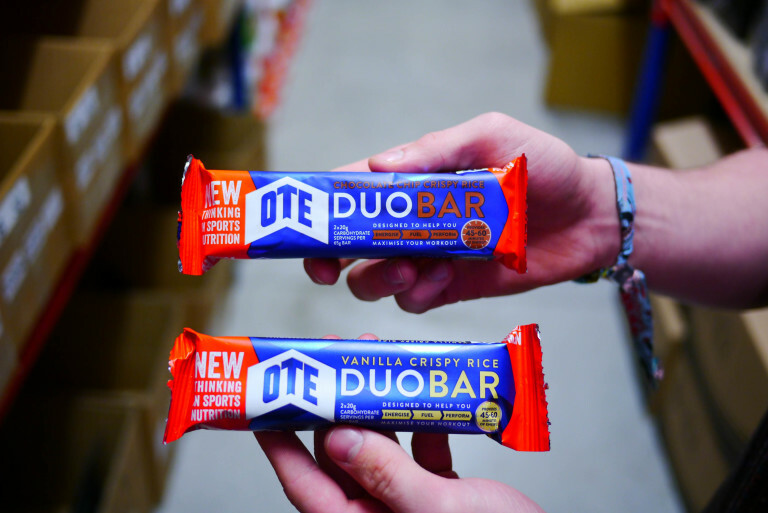 OTE Sports – local Longridge lads who have brought out a new range of energy and nutrition stuff that’s easy to understand and also actually tastes normal. They’ll talk us through the Do’s and Don’t’s of fuelling. 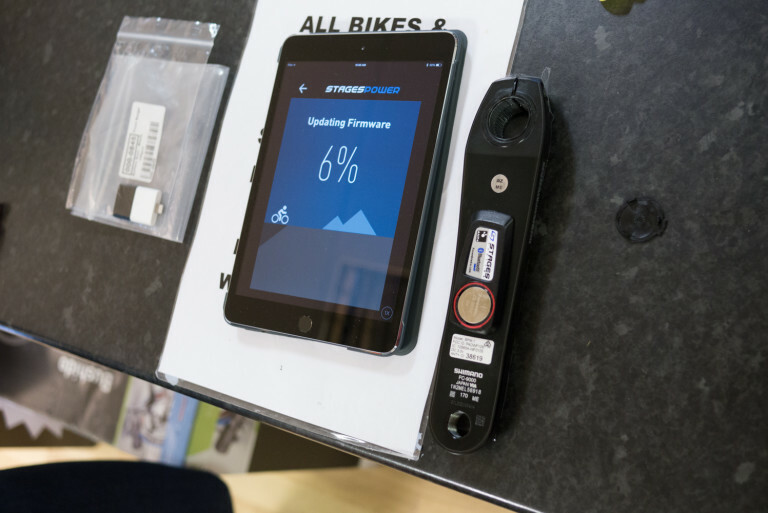 Stages Power Meters – we’ll have a pair of Stages power cranks installed on a static bicycle. Lay down some power and you can win a prize! What’s your watts? 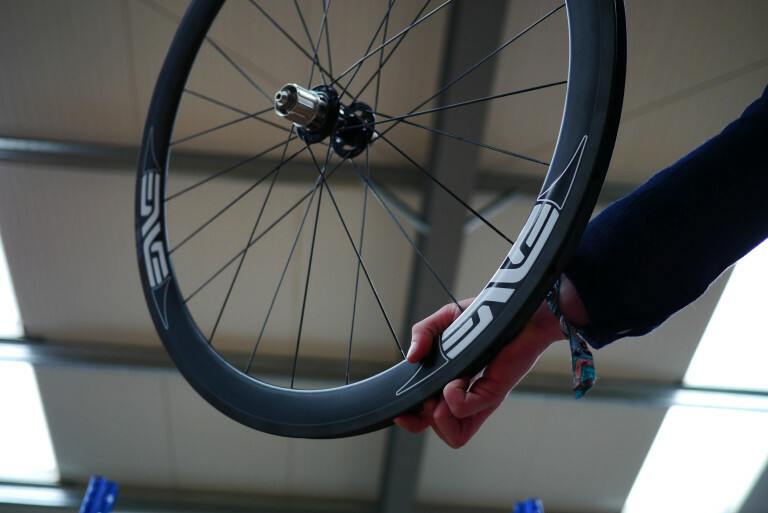 ENVE – purveyors of the most desirable wheels on the planet will be in attendance to show off their bling and to explain why they ain’t exactly cheap. 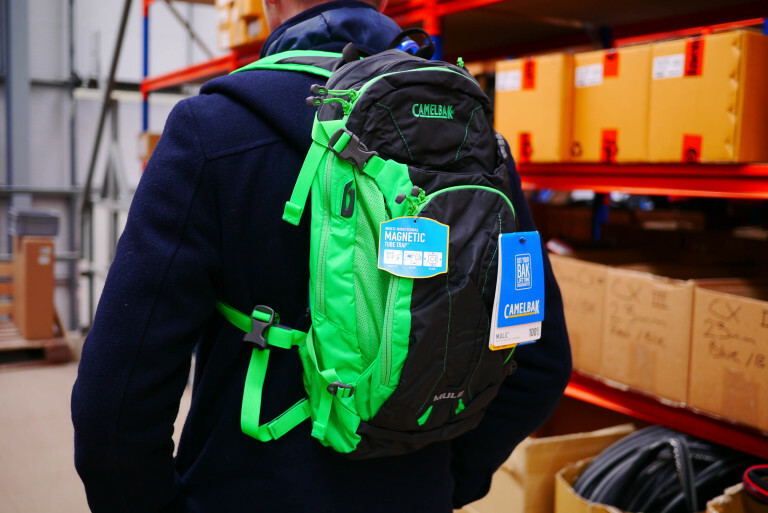 Camelbak – trade in your ropey old pack for exclusive money-off offers on brand new 2015 models. Camelbak super-fan Richard Samuels will be here to answer any questions. Thursday June 4th from 4pm until 7pm. You can pop in at any time. Please come along and geek out at lots of new cycling product! What stuff do we take with us on rides? 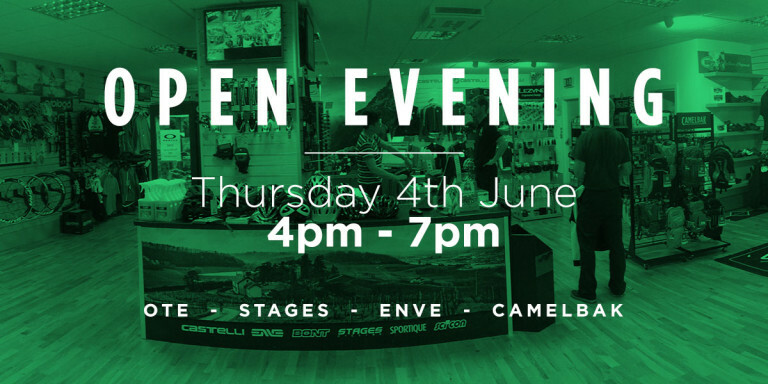 Tagged camelbak, chorley, Merlin Cycles, open evening, ote sports, power meters, shop, stages, store. Bookmark the permalink.